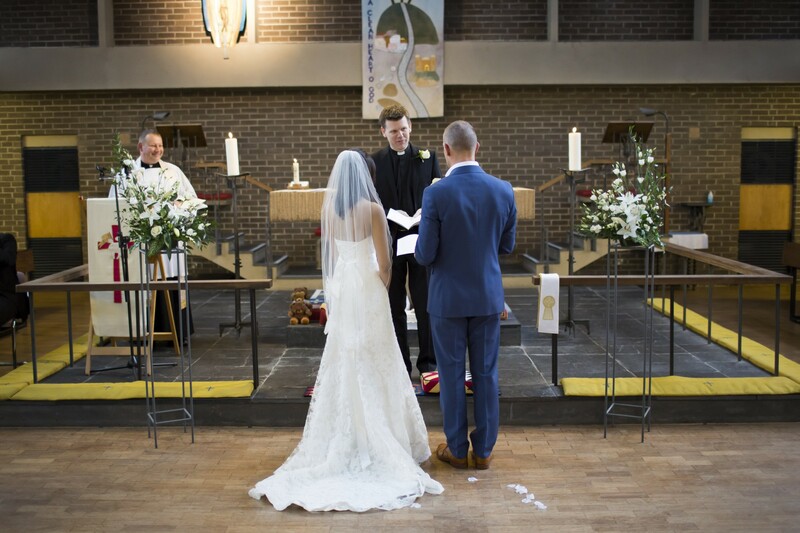 Christians believe that getting married is one of the wonderful gifts of God and creation. 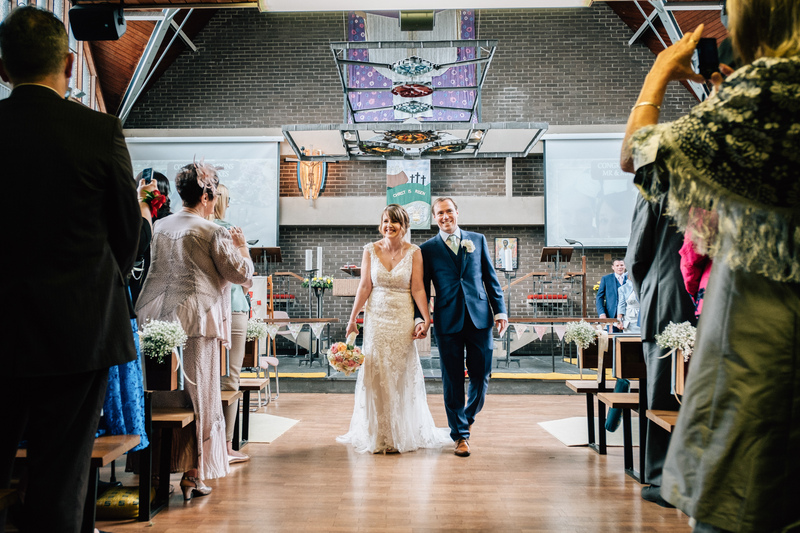 We would be delighted to welcome you to Christ Church to talk further about your marriage plans. 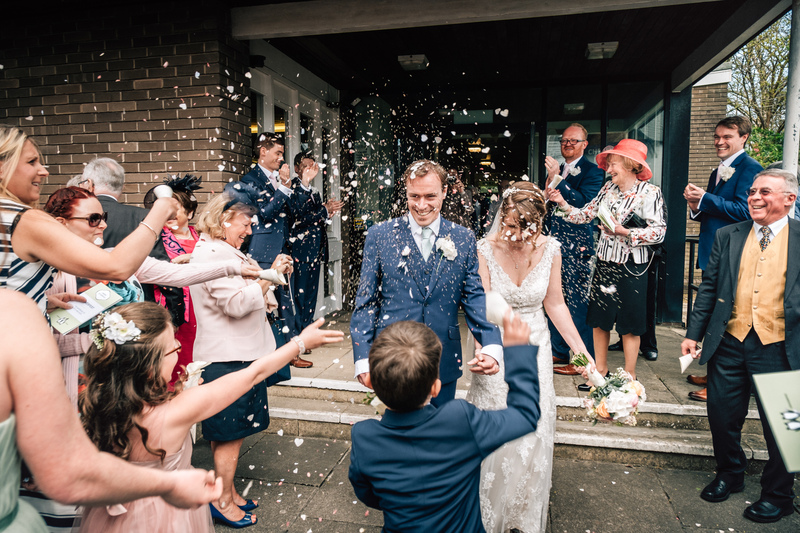 Planning a wedding is both a joy and a challenge and the Marriage Service is the central part of the day and we would be delighted to make that as special as possible for you as you begin married life together. 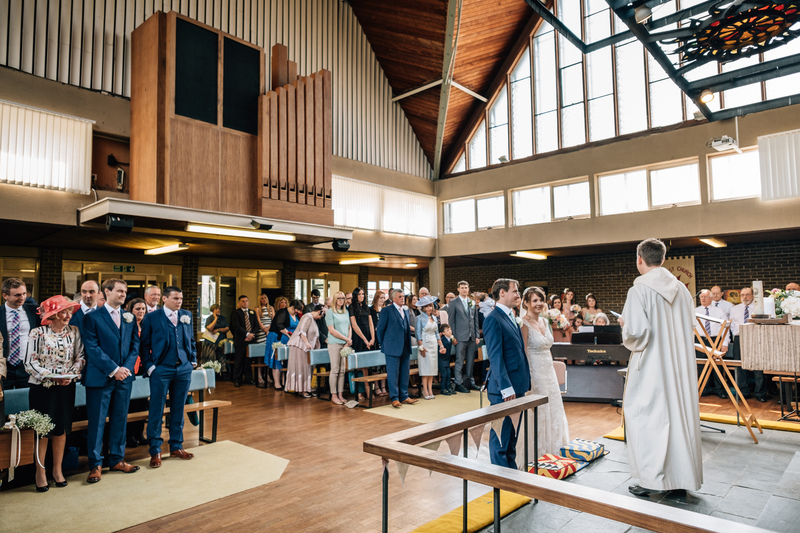 If you want to talk more about being married at Christ Church, then the best way to begin is to come to one of the services on a Sunday. Please feel free to contact us beforehand by emailing the parish office, or come and introduce yourself after the service when we have tea and coffee. 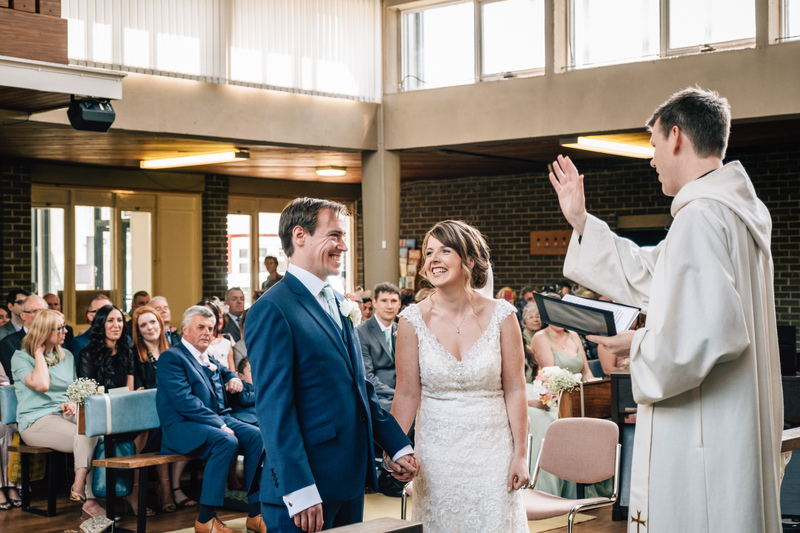 Banns of Marriage: If you are getting married in another church, but need your banns read at Christ Church then please contact the parish office. Banns need to be read at least three weeks before you are married.